According to a source, Volvo is to conduct the first on-road trials of driverless cars in the Southern Hemisphere in November this year in the Australian state of South Australia, which legalized the use of driverless cars on its roads in early 2015. Volvo will test the same vehicle as is being used in their Drive Me project in Sweden, with the testing part of independent road research agency ARRB’s Australian Driverless Vehicle Initiative. 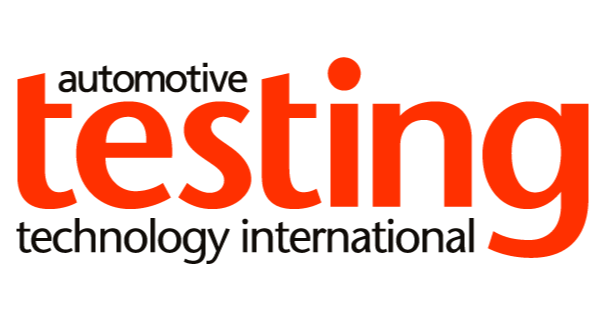 Testing will be undertaken in conjunction with Flinders University, Carnegie Mellon University, the RAA (Royal Automobile Association) and Cohda Wireless, and will take place on an expressway south of the capital city of Adelaide on November 7 and 8. Multiple vehicles will conduct maneuvers such as overtaking, lane changing, emergency braking and the use of on and off ramps.